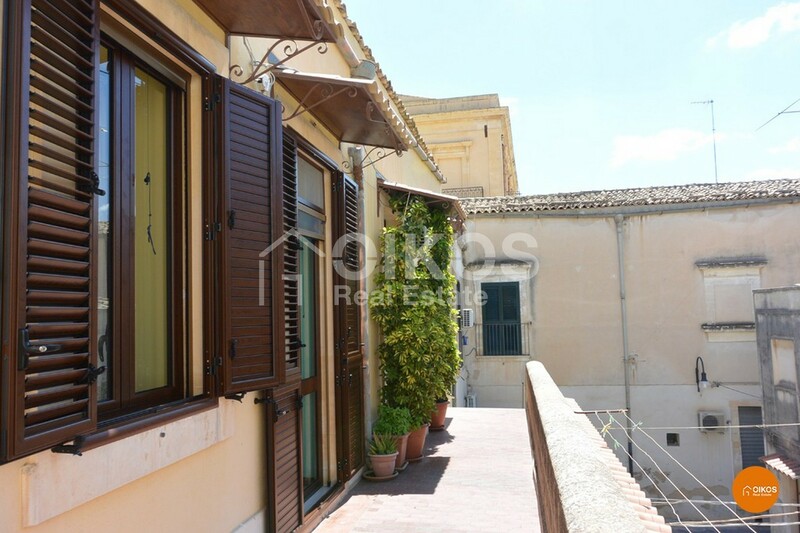 This house is in a courtyard in via Rocco Pirri that is connected to corso Vittorio Emanuele. 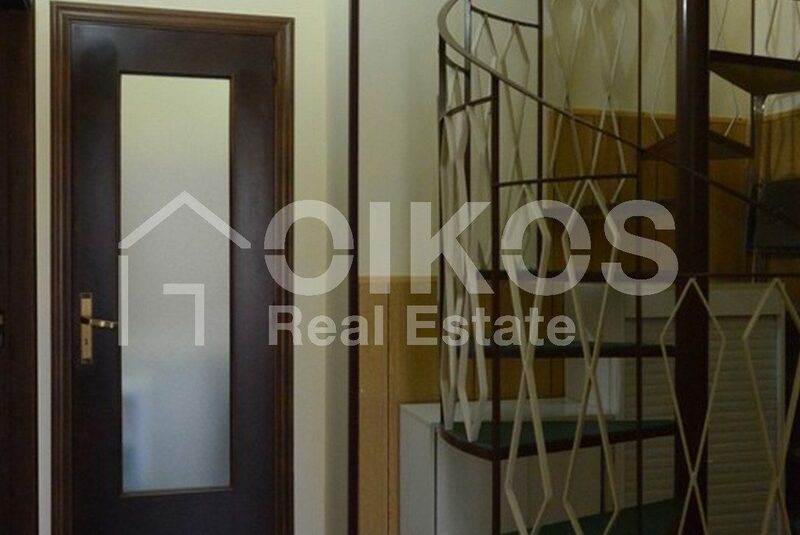 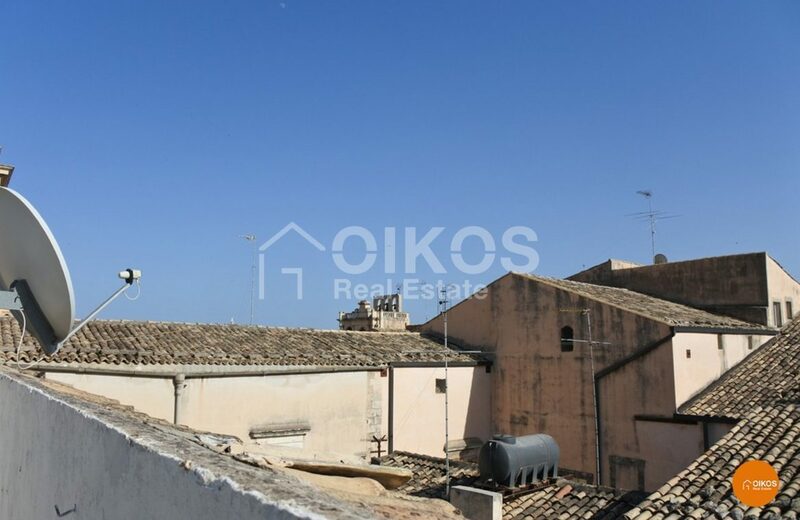 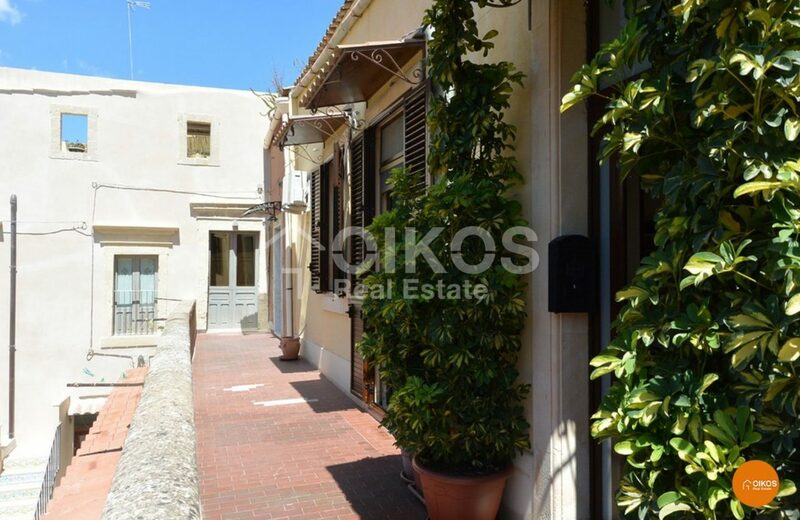 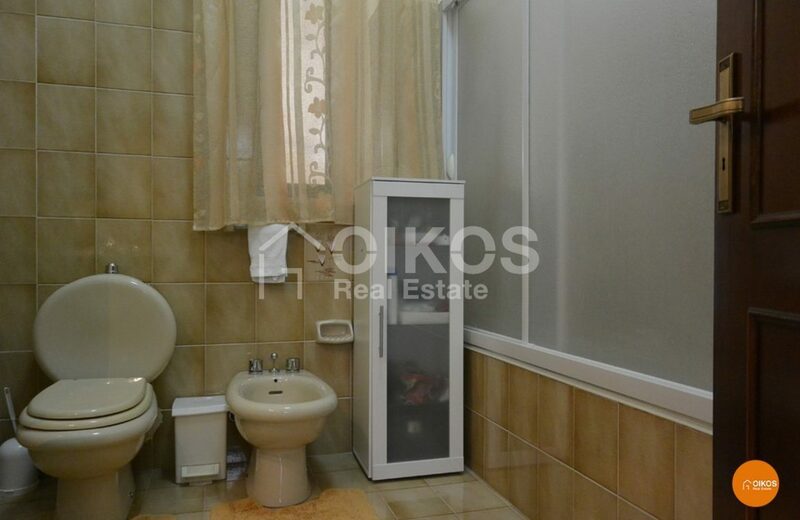 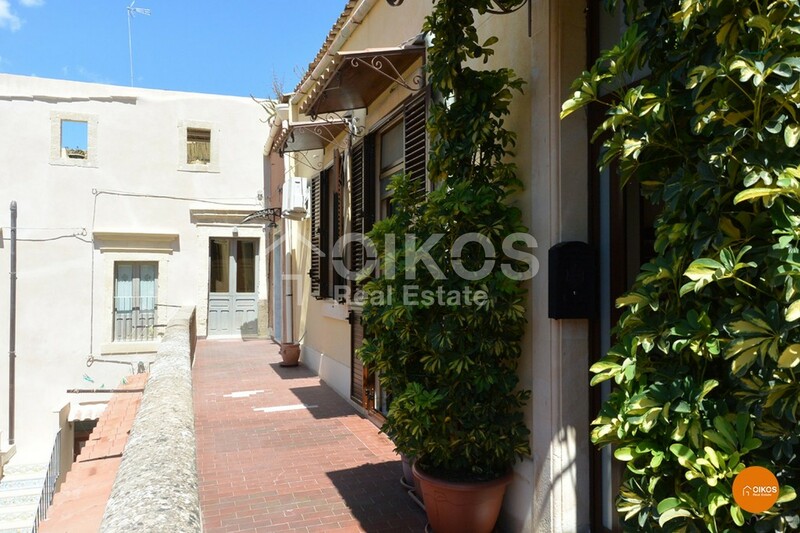 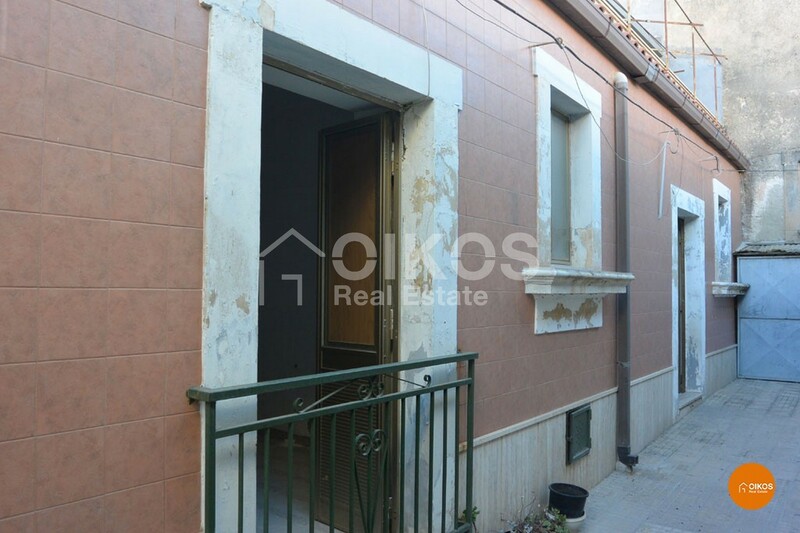 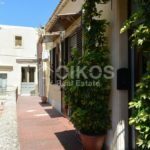 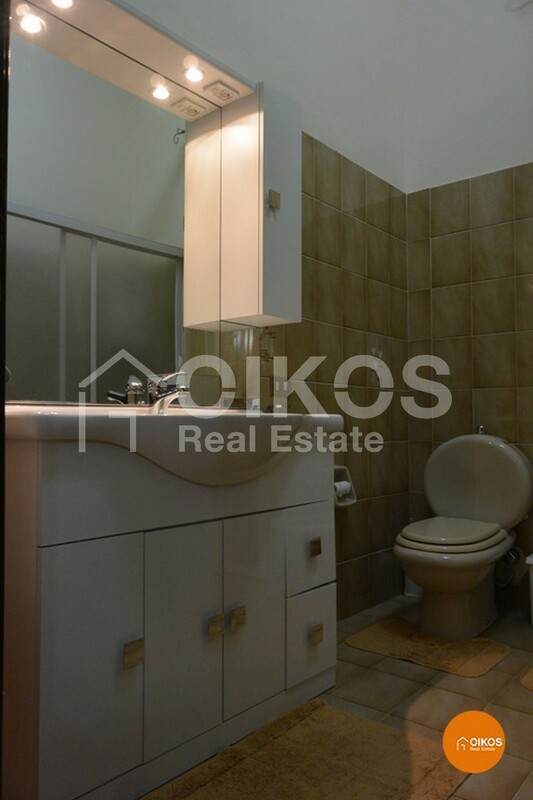 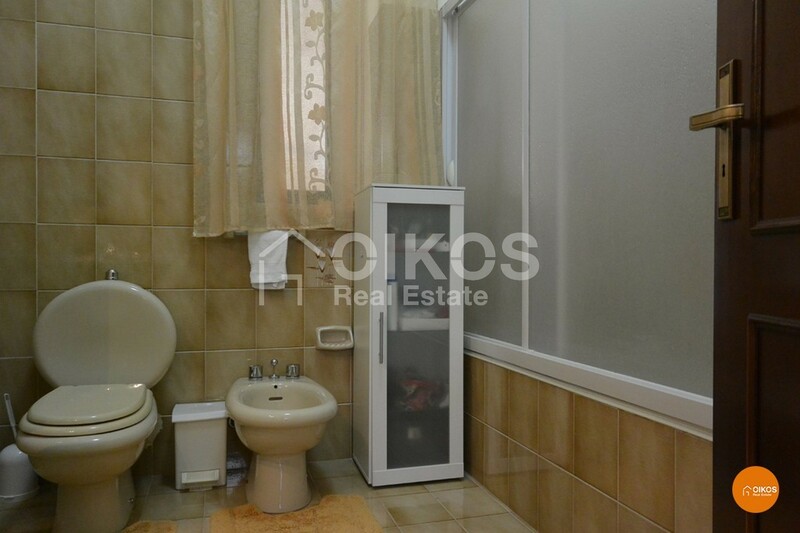 The property is on the first floor of a nineteenth century building and has a floor area of approximately 110 sq. 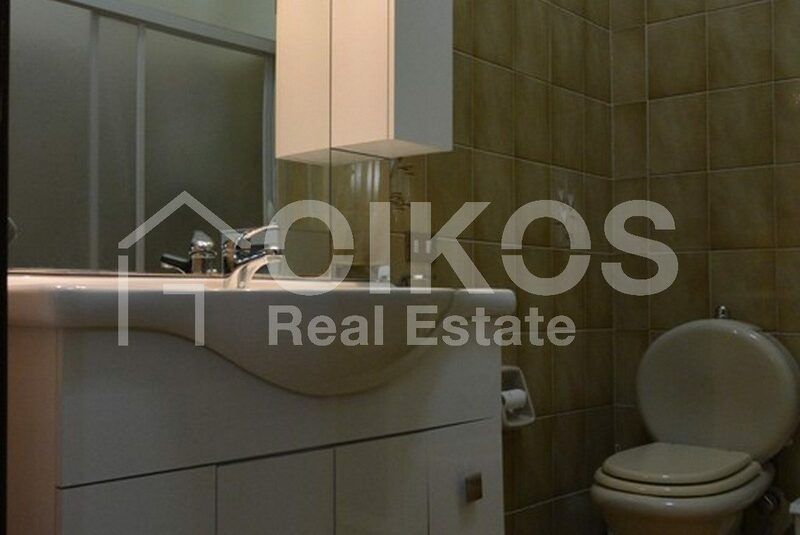 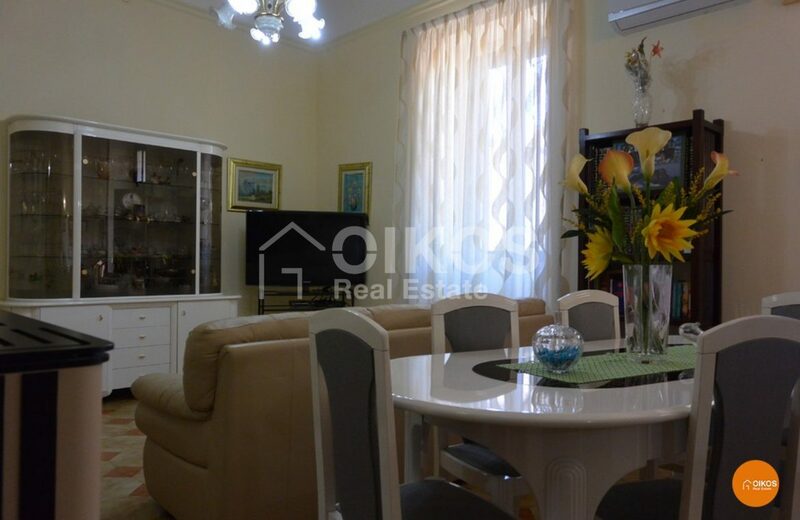 m It comprises a large living room, a kitchen, a bathroom, a double bedroom, two smaller bedrooms and a second bathroom. 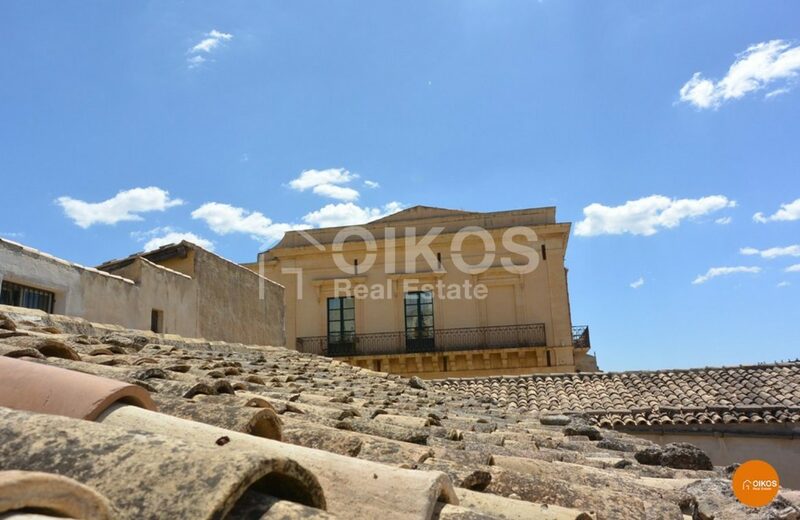 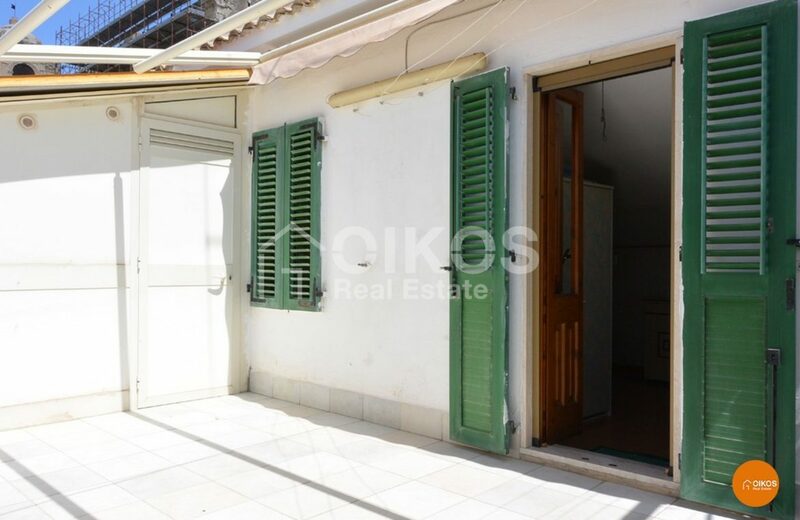 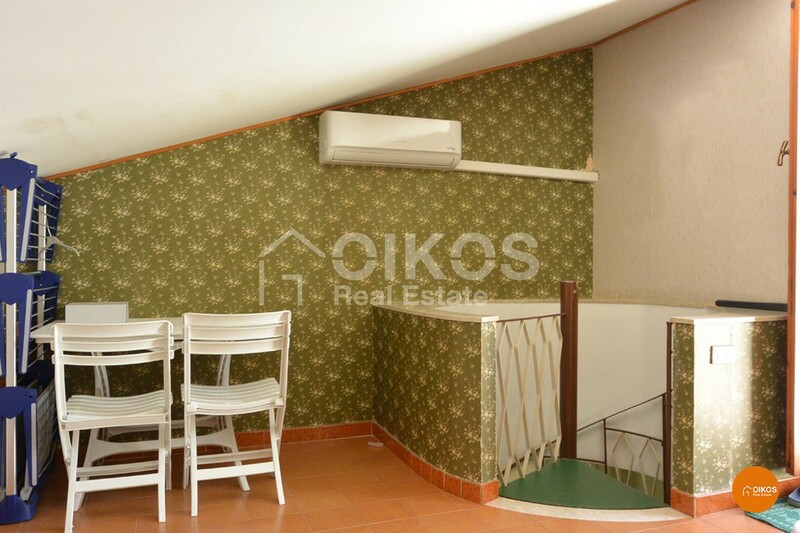 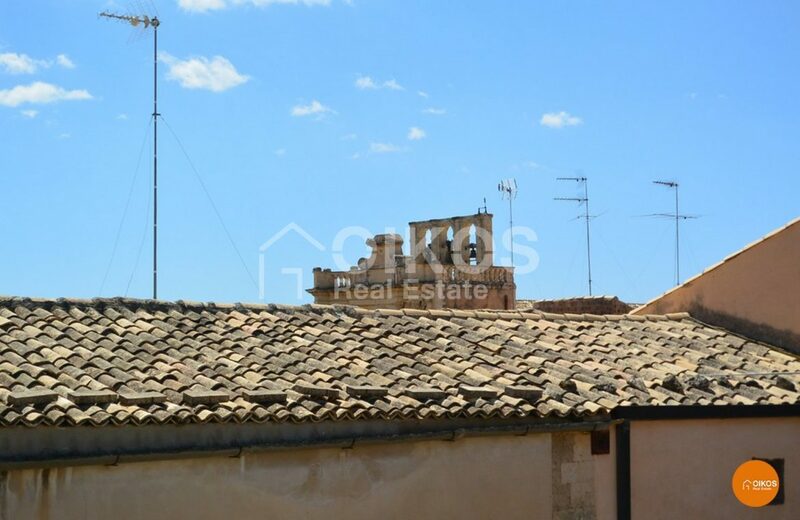 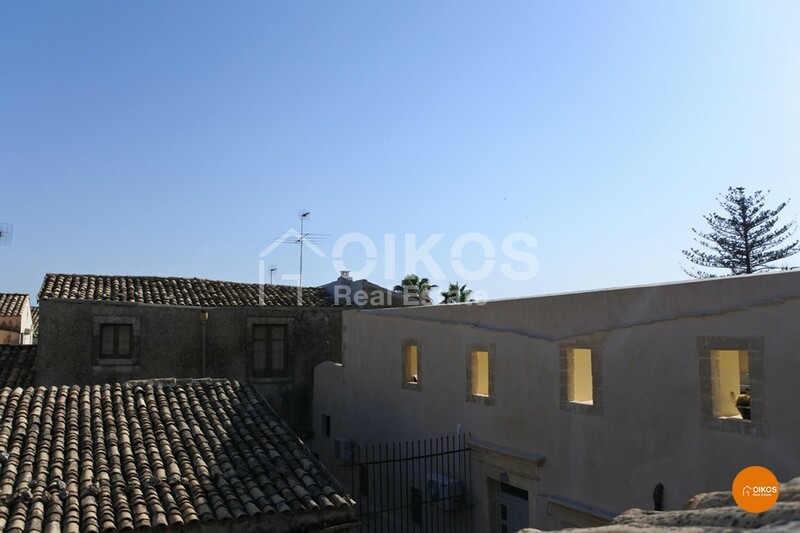 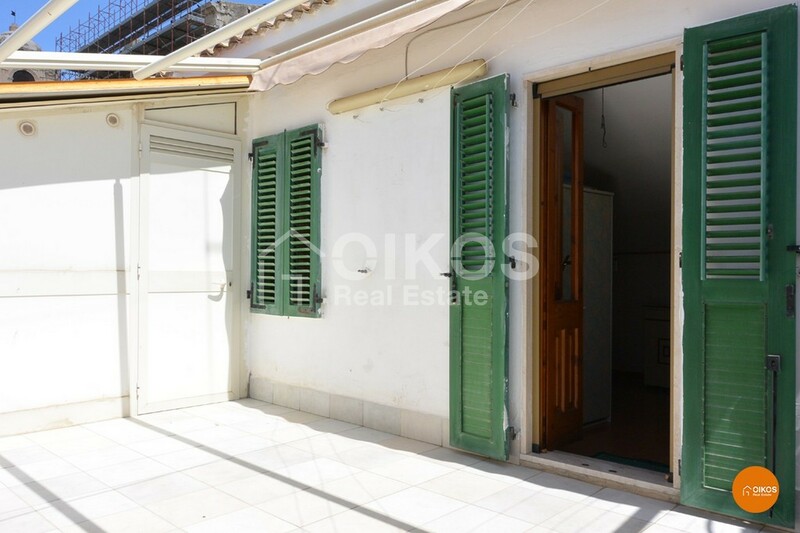 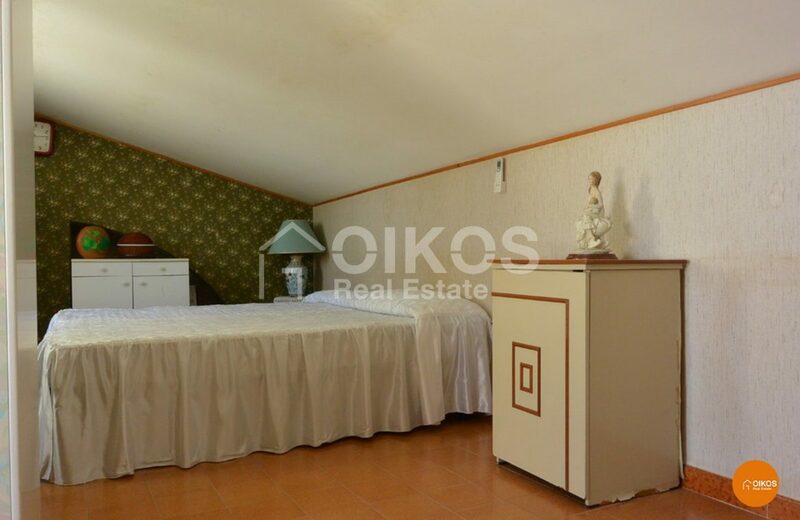 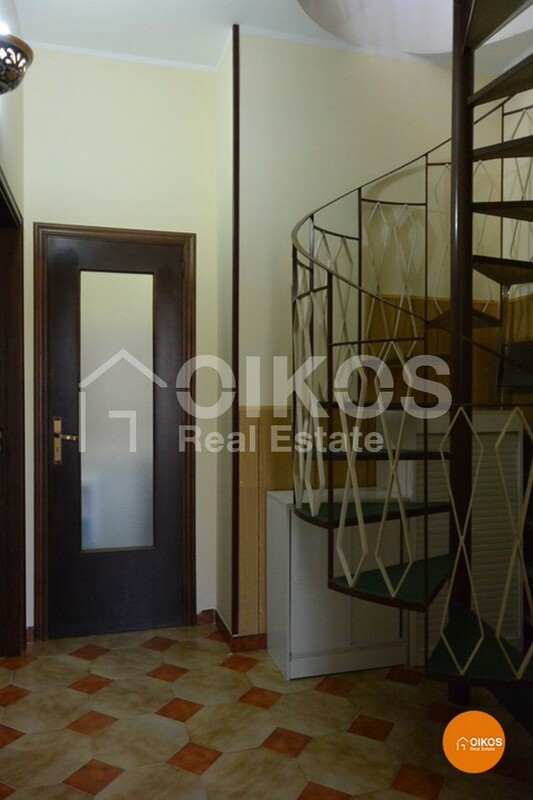 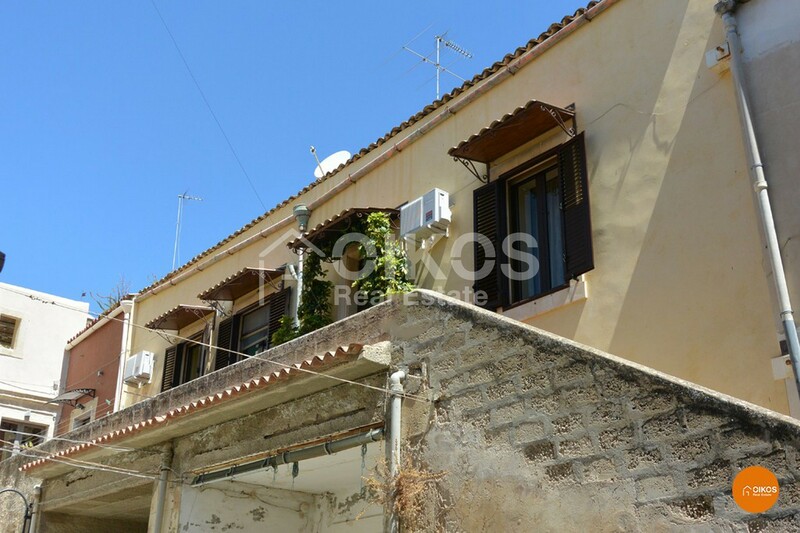 On the second floor there is an attic and a terrace of approximately 25 sq. 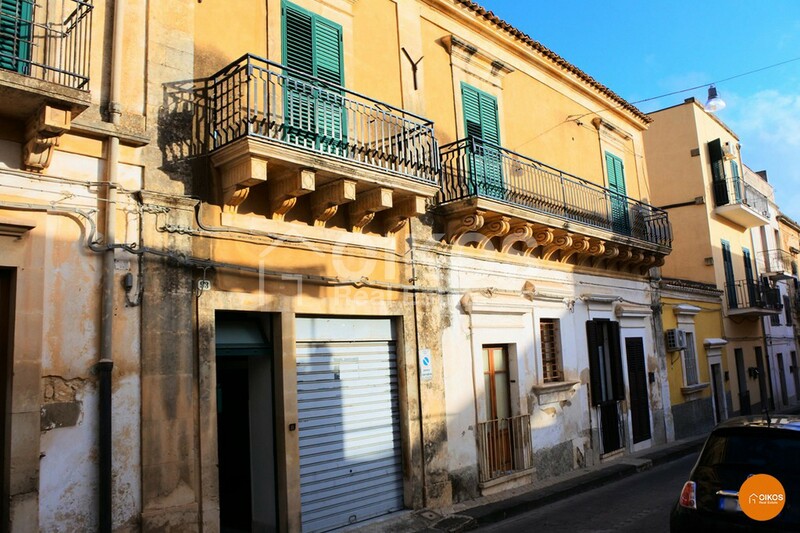 m from which there is a view of the buildings in the historic centre of Noto, such as the church of San Carlo al Corso, the church of San Domenico and the the façade of Palazzo Nicolaci. 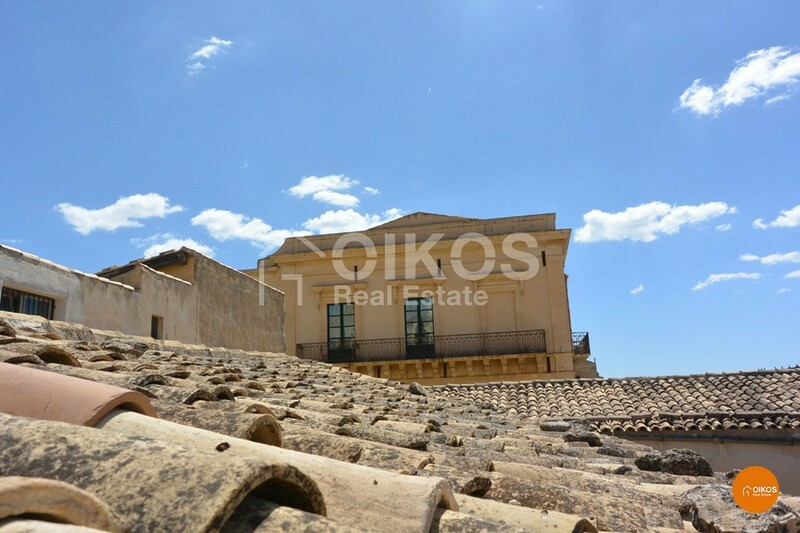 The property doesn’t require any restoration. 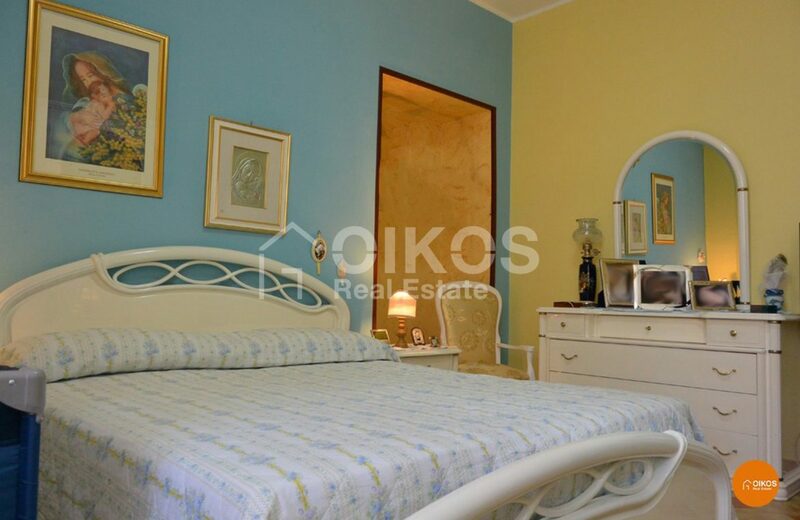 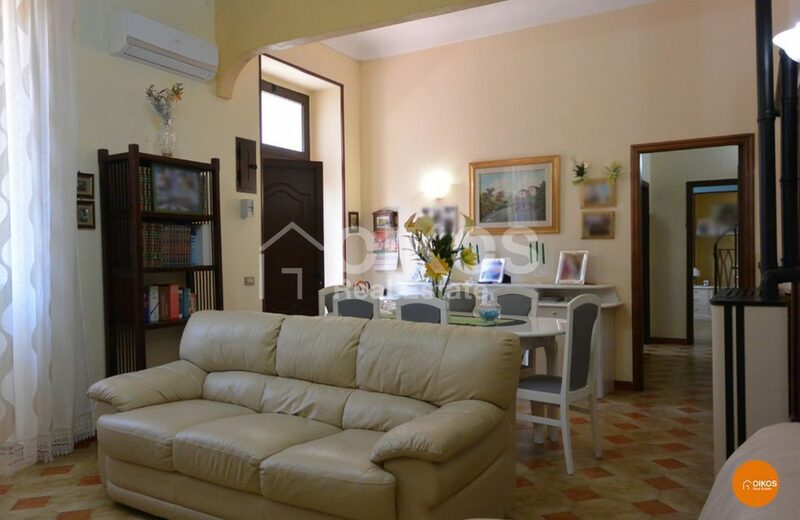 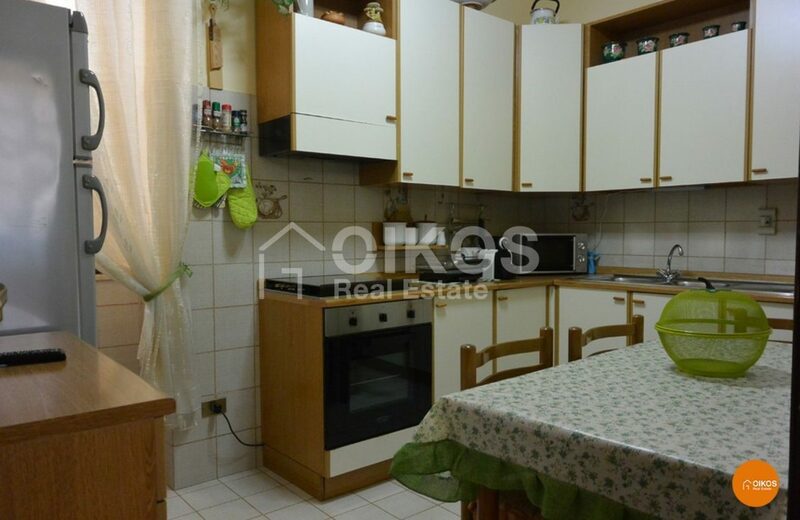 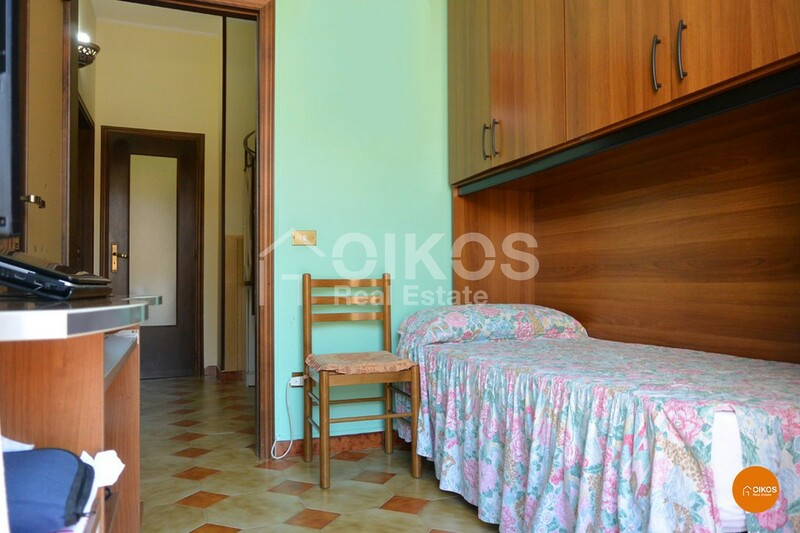 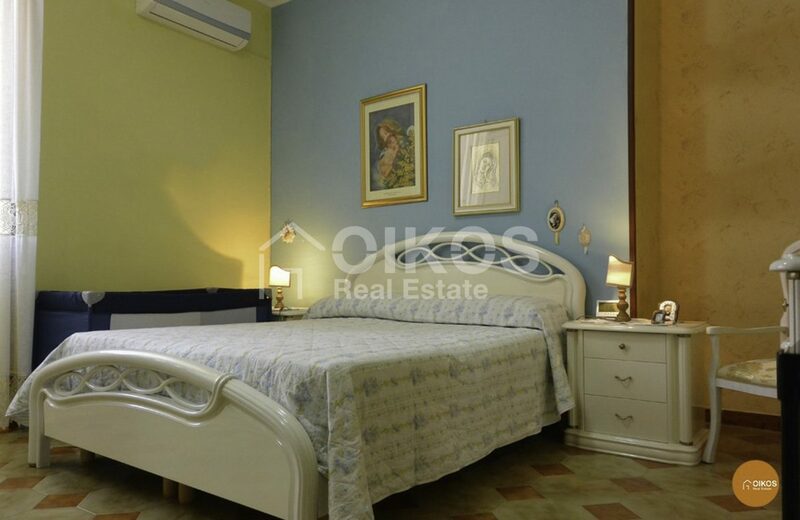 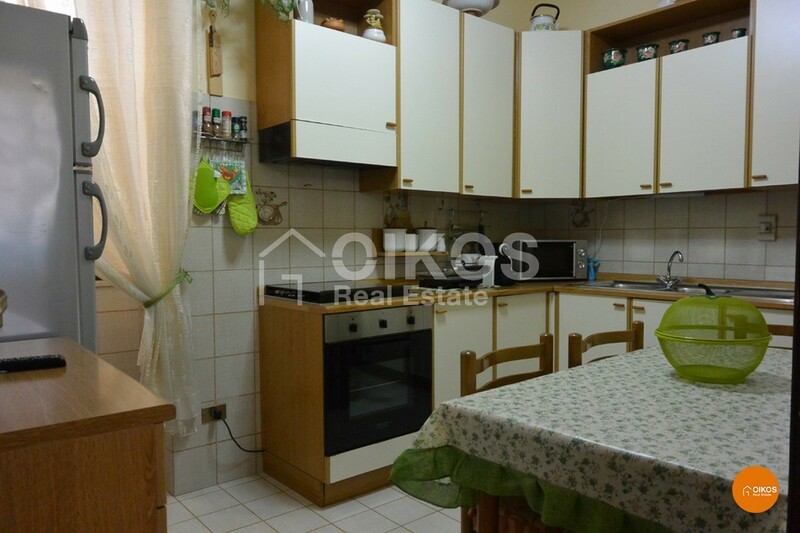 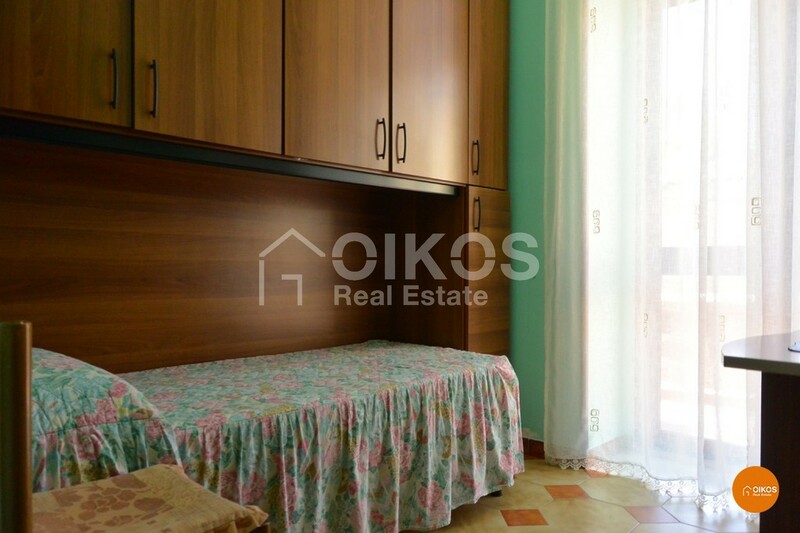 It is 87 Km from Fontanarossa Airport at Catania and 7 Km from the beaches at Lido di Noto.